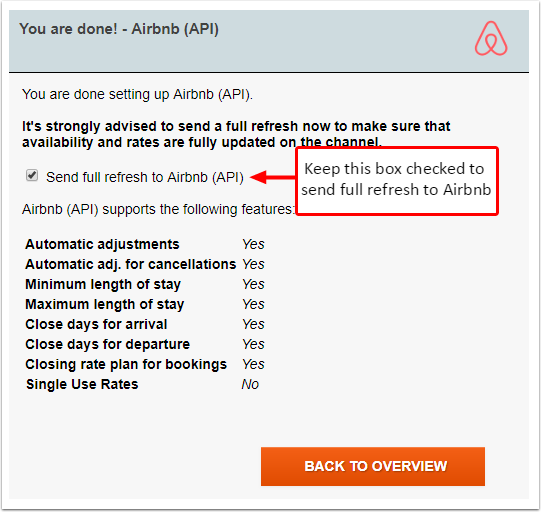 We are glad to announce Airbnb and myallocator 2-Way API Integration! 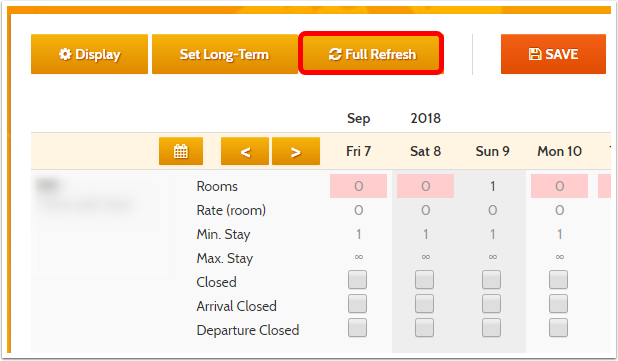 Before the connection proces, make sure that the rooms setup in myallocator and Airbnb match (room occupancy, room type). 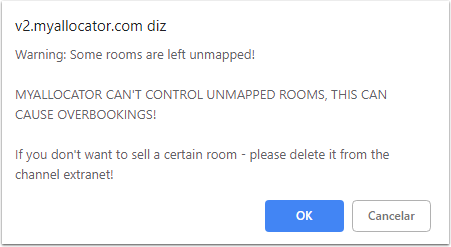 Once you click on 'Next', if you see a warning message on the top of the page saying that some rooms are left unmapped, go ahead and click OK to move forward. 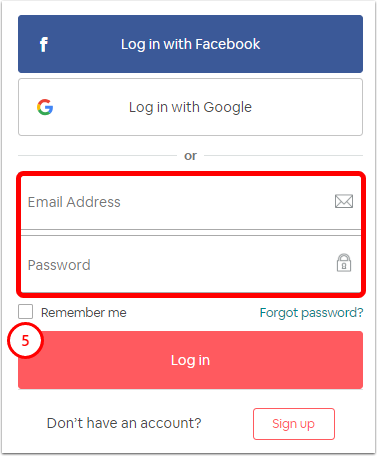 If you manage multiple properties under the same myallocator login, you will probably see the warning message below, you can ignore it and move forward. 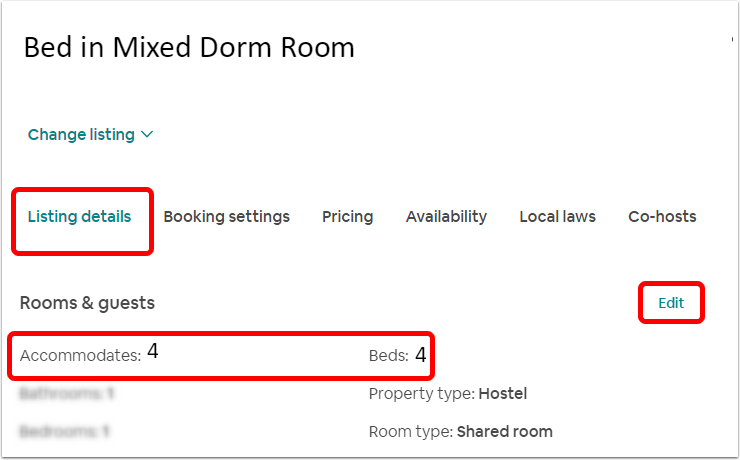 This mapping type suits you if you have 1 myallocator room type with 1 room in it which corresponds to 1 Airbnb listing. 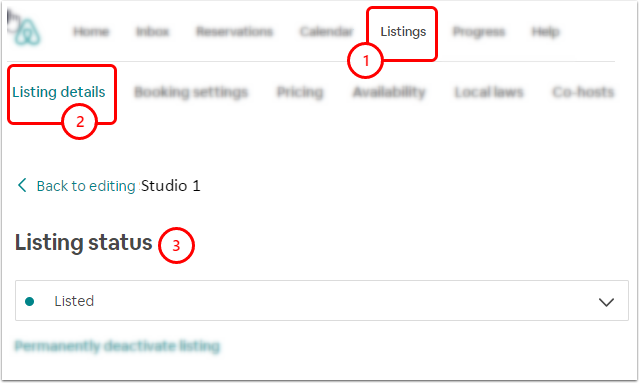 Select the Airbnb listing from dropdown so it corresponds with myallocator room type. 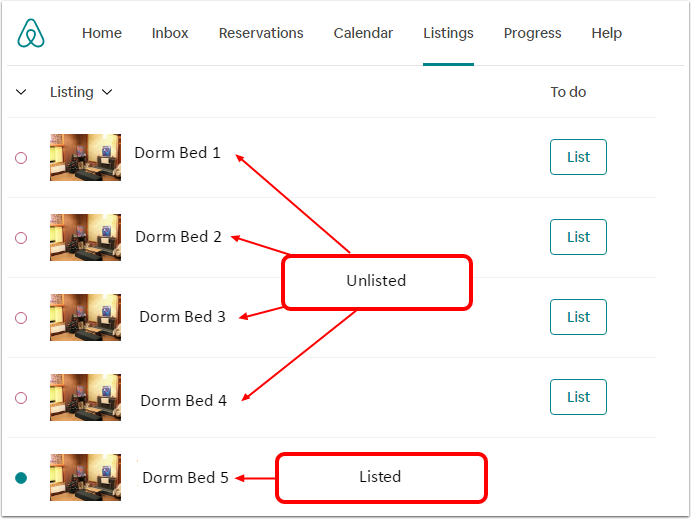 If you have one myallocator room type with several units and 1 listing on Airbnb - you can simply mp it with the corresponding myallocator room type. 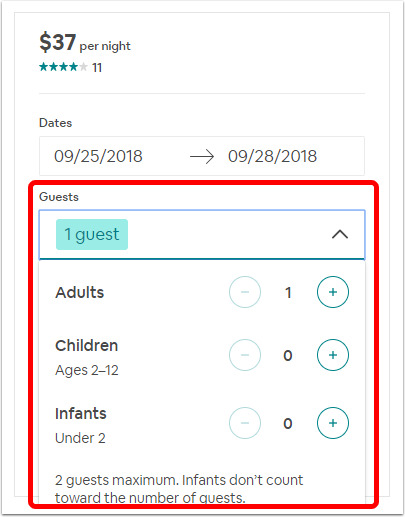 But if you sell room types in myallocator and several individual listings in Airbnb each corresponding to a specific unit - you can map your myallocator room type to any of corresponding listing on Airbnb (if these Airbnb listings totally match between each other in settings and description). 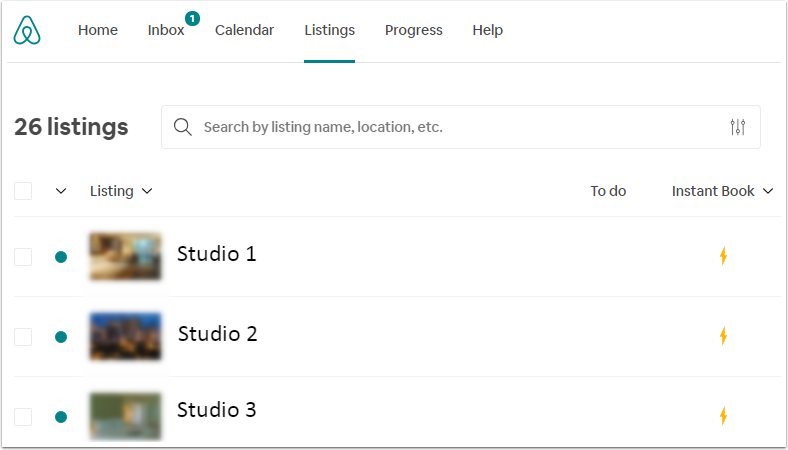 On room mapping step you will be able to map only 1 listing to your room type, so how this can be done? 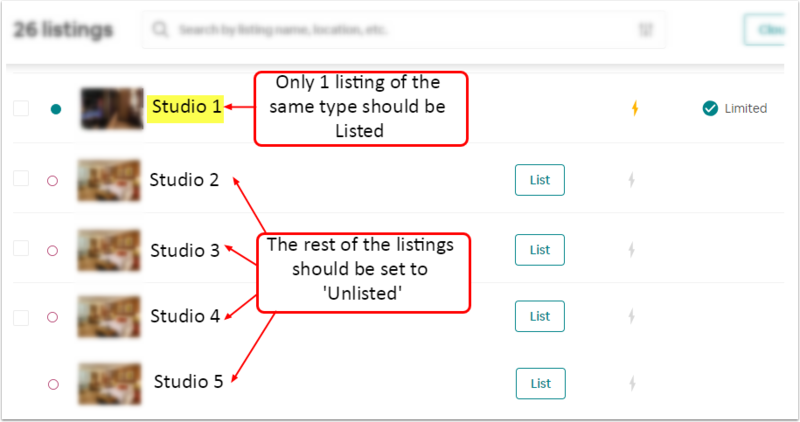 3) after Full Refresh myallocator will send the rates and availability to the mapped listing. 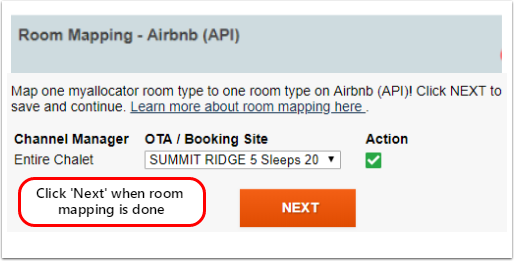 If you have 1 shared room type on myallocator and 1 shared room (with several beds) on Airbnb - you can simply map these accommodations. Make sure to set the total number of beds in your dorm room correctly, for example you have 1 shared room with 4 beds. 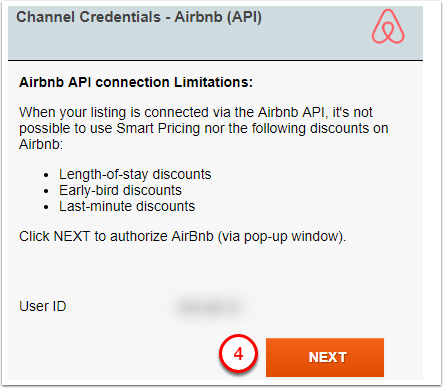 You need to set "Beds: 4", "Guests: 4"
For example, if you want Airbnb channel to have a 5% rate discount compared to other channels, you would enter "- 5%" for each room. 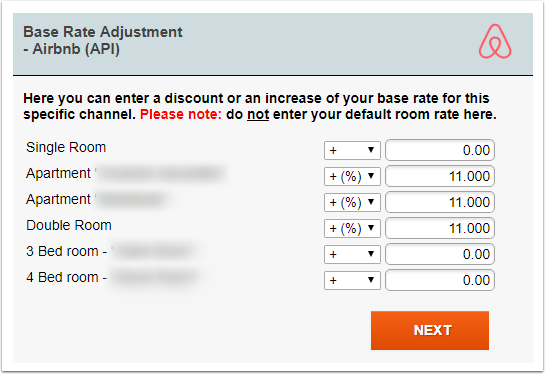 If you want to send 11% higher rates - you would enter +11%. 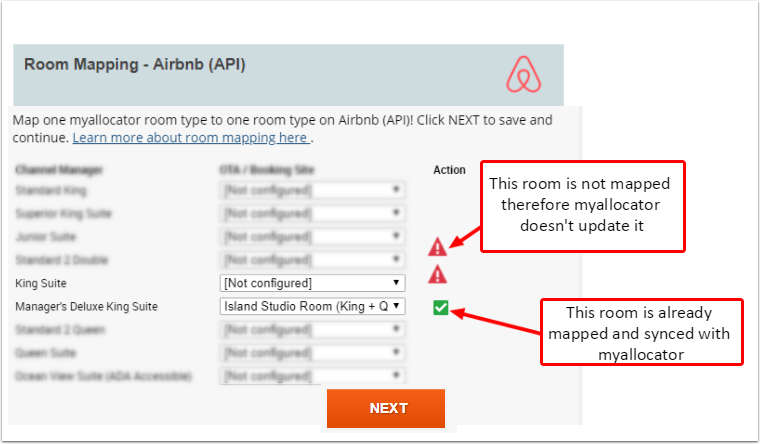 This is the last screen of mapping process: here you can see all the features supported in connection between myallocator and Airbnb API. Step 5. 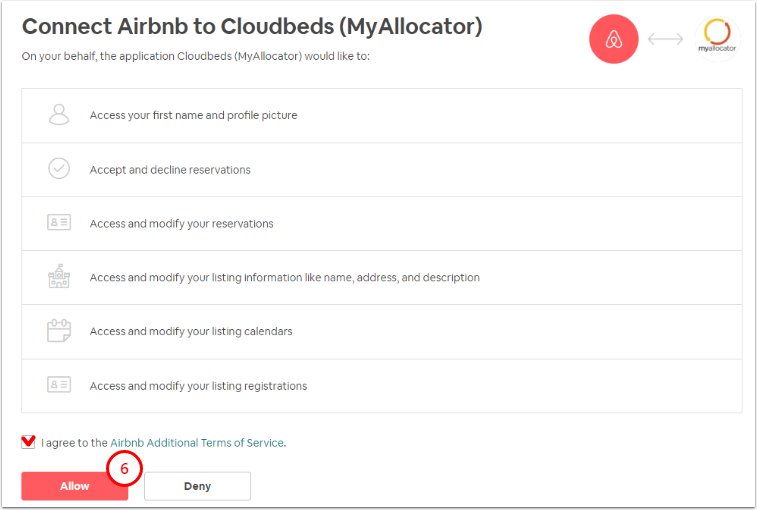 Congratulations - the sync between myallocator and your Airbnb account is established! 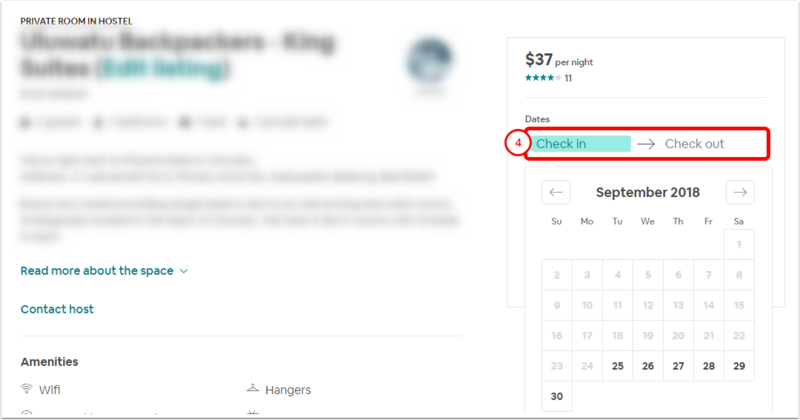 Now when your rates and availability in Airbnb are controlled by myallocator, it's important to make sure that the rates and availability are correct on the channel. 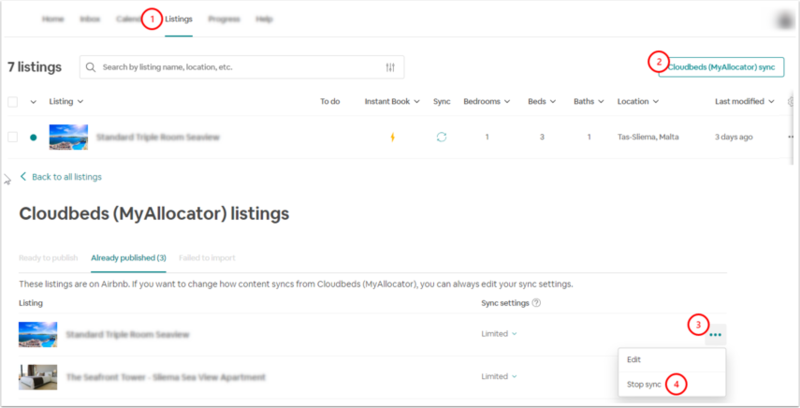 How do I stop the sync between myallocator and Airbnb listing? 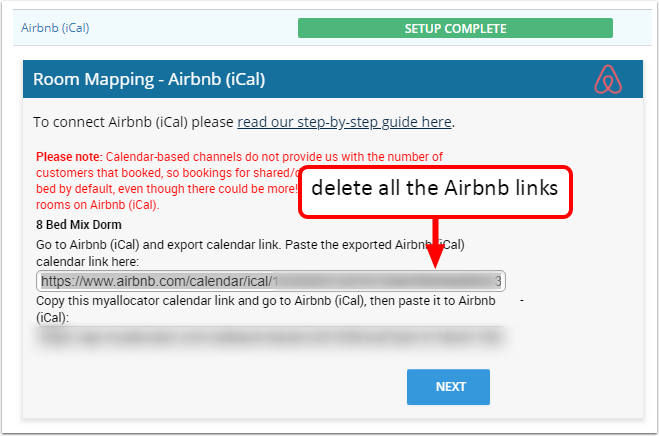 After that - please contact our support team at support@myallocator.com to disconnect myallocator from Airbnb API on our side.